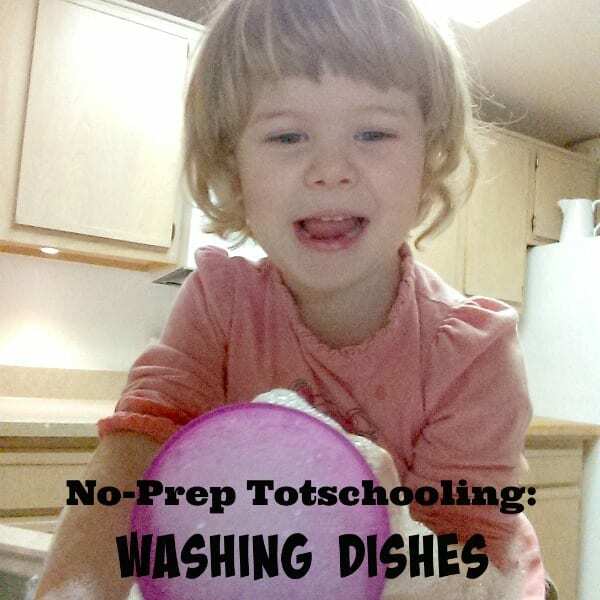 Now that Bo is 3, fine motor practice is something we try to do a couple times a week. 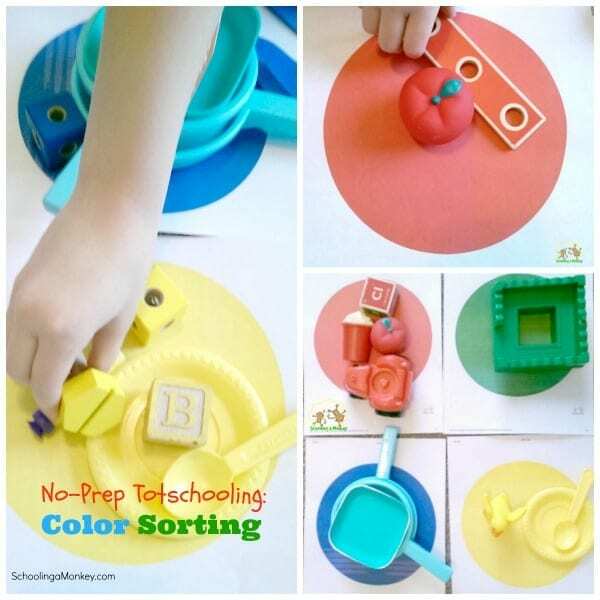 I don’t feel like it is necessary to do tons of formal schooling in preschool, but I do believe that certain play-based activities through totschooling can help develop skills that are used in formal schooling later on. This week, we strengthened our fine motor skills by stringing beads. We used this activity as part of a thematic unit with activities using tweezers. 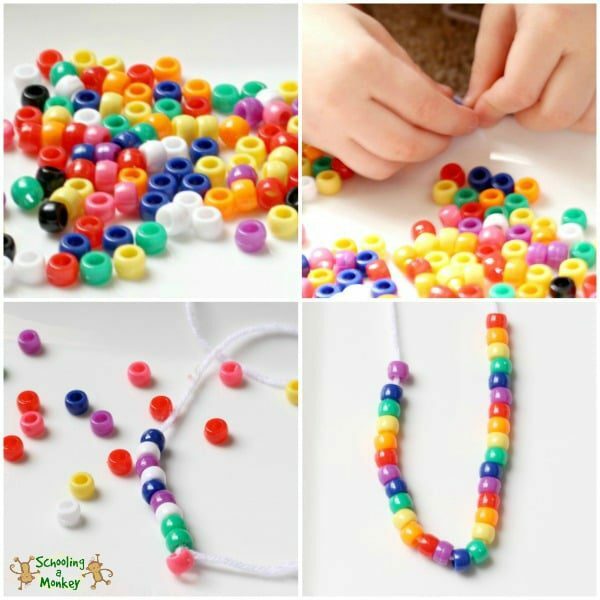 You don’t need much to complete this super-simple fine motor practice activity! 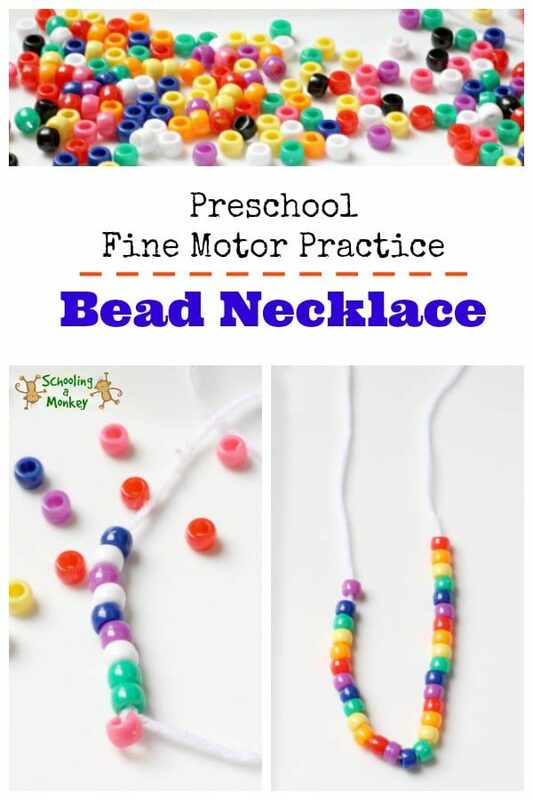 The goal of this fine motor practice activity was to strengthen the hands by using tweezers or tongs to pick up the beads before stringing them onto the yarn. However, Bo really didn’t want to use the tweezers, so she ended up just using her hands. Sometimes, not all tools work for all activities! I tied a bead to the end of the string so that the beads could not slip off the back end. I knotted the other end of the yarn with a small knot so that the yarn did not unravel. 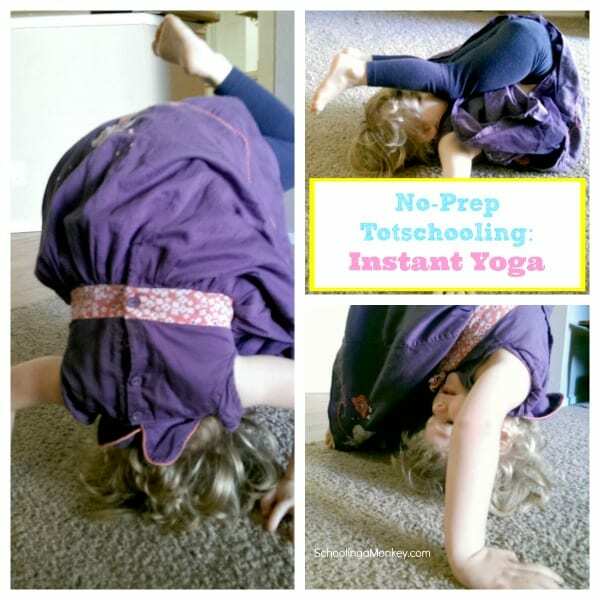 This made it easy enough for Bo to grasp and use without getting frustrated. 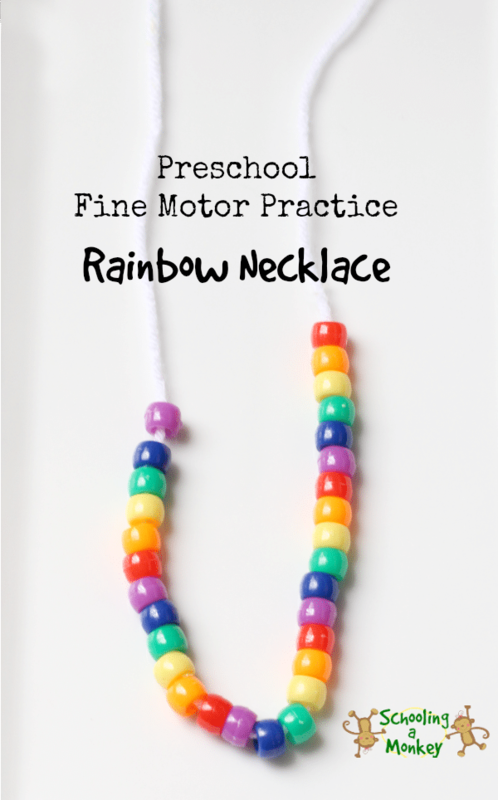 Monkey also wanted in on the action and created this rainbow necklace. When Bo got bored, we tied her yarn string into a necklace. She was quite proud to be wearing a necklace that she made. She wanted to sleep with it that night, but I’m always afraid of choking hazards, so we just let her keep it beside her rather than wear it. 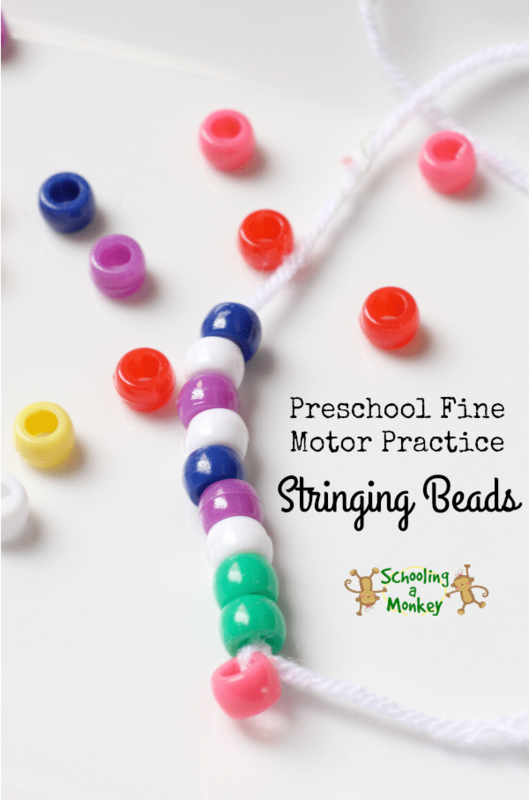 Sometimes the simplest fine motor practice activities are the best!